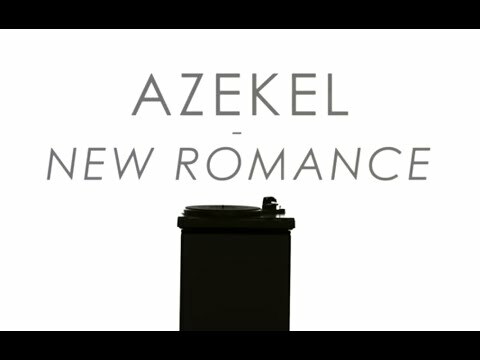 Music video by Azekel performing New Romance. East London based singer, songwriter, producer Azekel caught our attention earlier this month with the release of his progressive new single “New Romance.” Channeling his feelings of a new-found love into sound, the emerging artist delivered an intoxicating, electric production with pulsating beats, distorted synths and dark keys, while expressing his thoughts through striking falsetto. Now, to truly visualize the record he has released the official music video. Simplistic but unique and artsy, the black-and-white motion graphic clip highlights the track nicely. The progressive R&B song is one-half of a forthcoming dual single, due out July 14 via Thunderlightning Recordings/Generator.